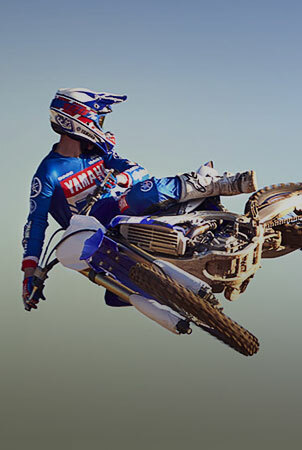 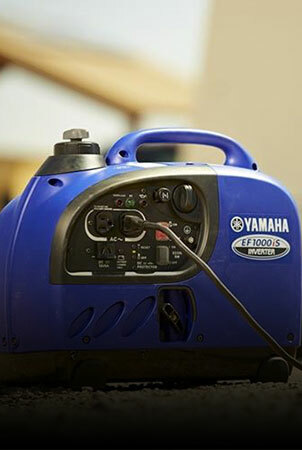 Easily find all the Yamaha Parts and Accessories you need with our “Yamaha Parts Finder”. 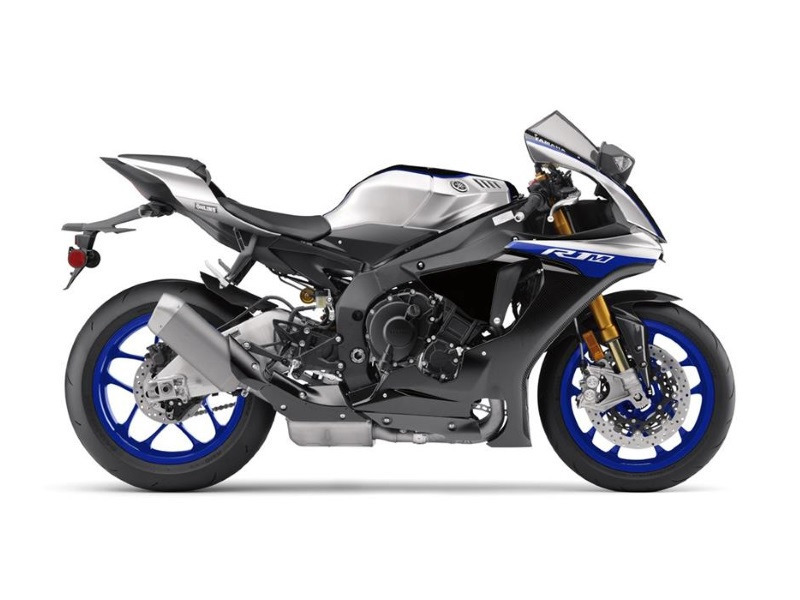 Ordering Yamaha Parts from our Secure Server is quick and simple. 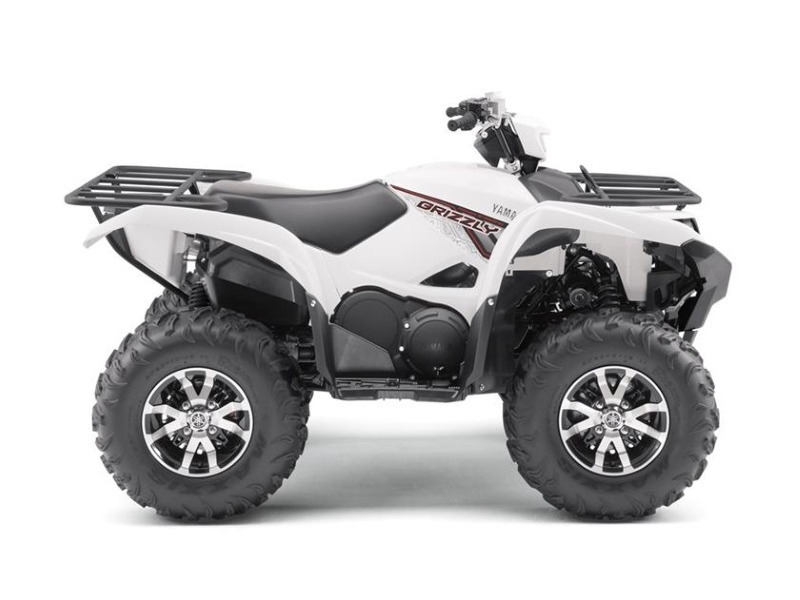 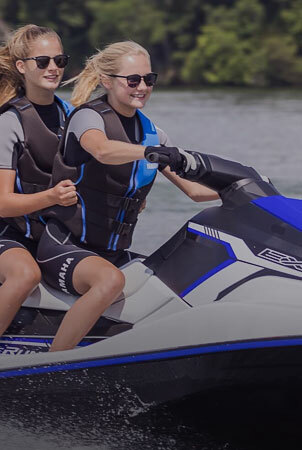 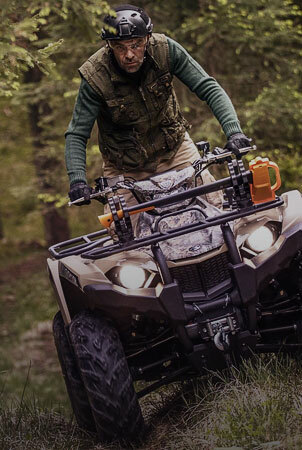 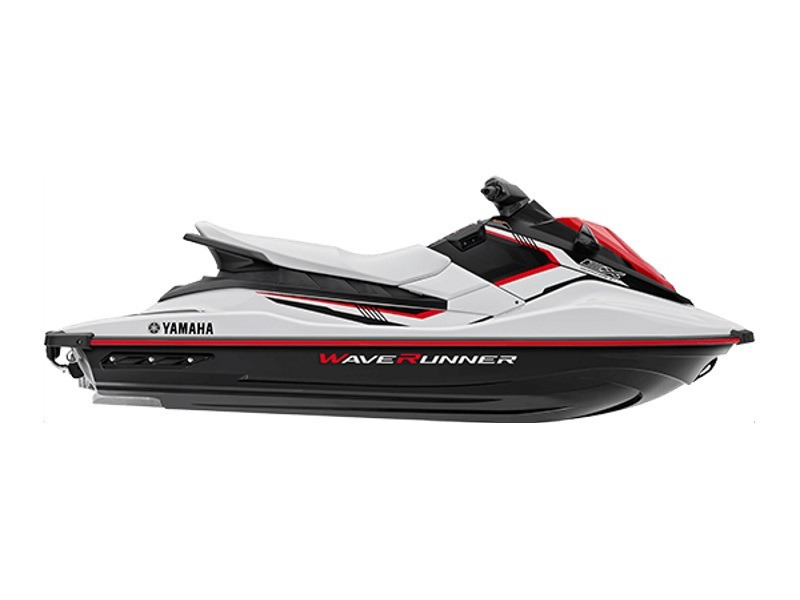 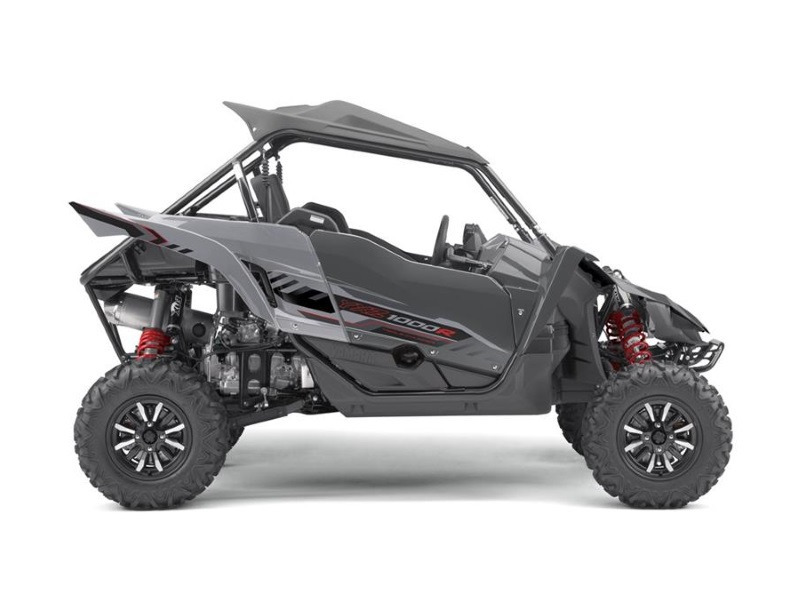 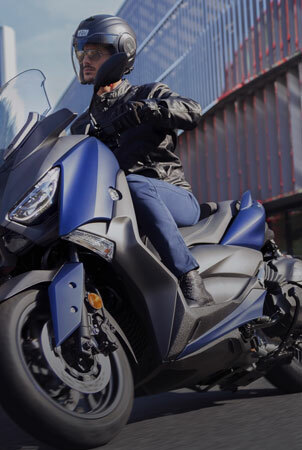 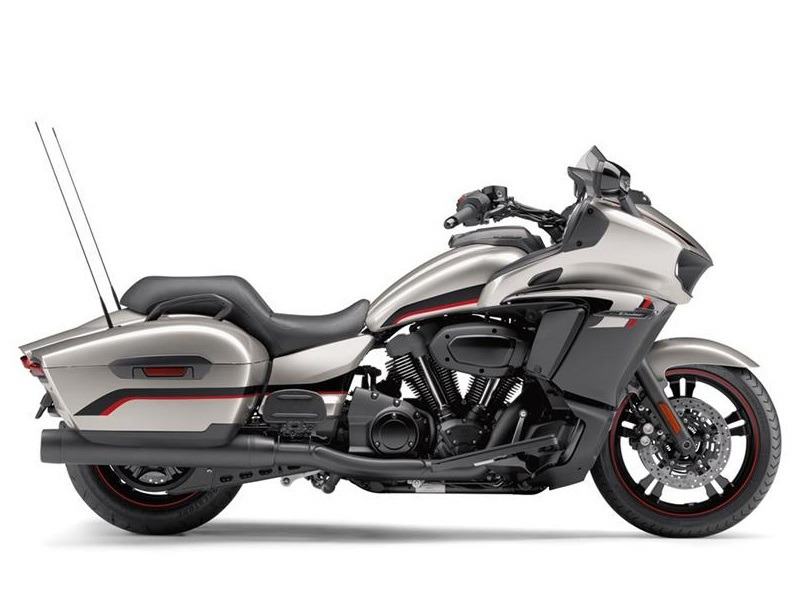 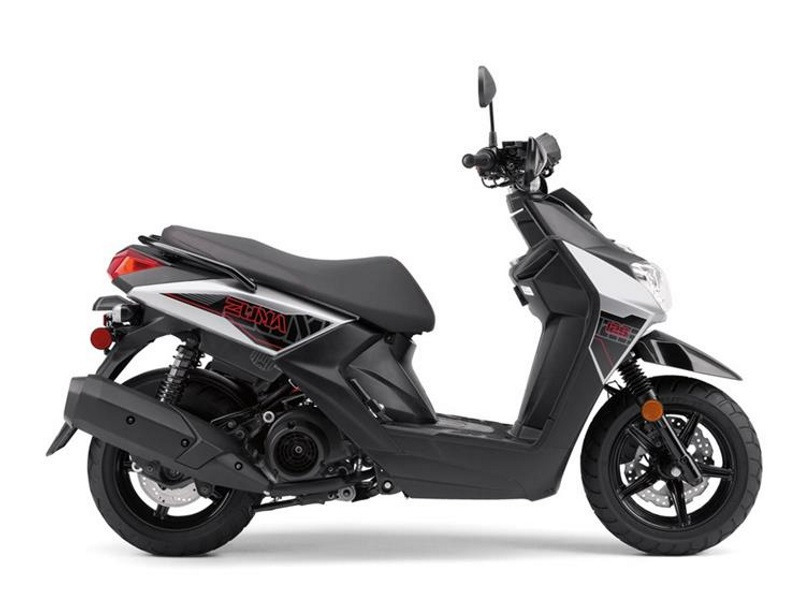 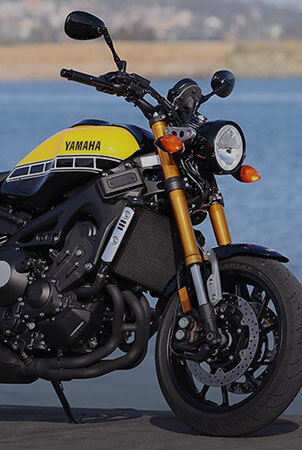 We offer huge discounts on Yamaha oem parts and accessories for your Yamaha motorcycle, Yamaha ATV, Yamaha watercraft, Yamaha scooter or side x side. 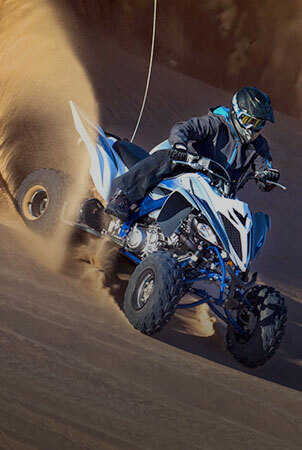 We sell Yamaha Parts at Wholesale. 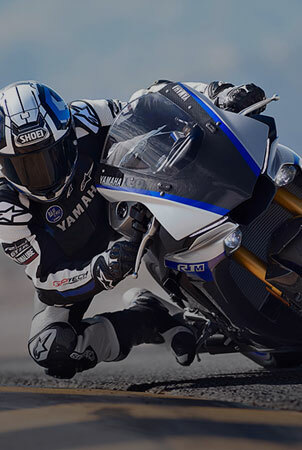 Get the Yamaha OEM Parts you need Fast and at the Best Price.